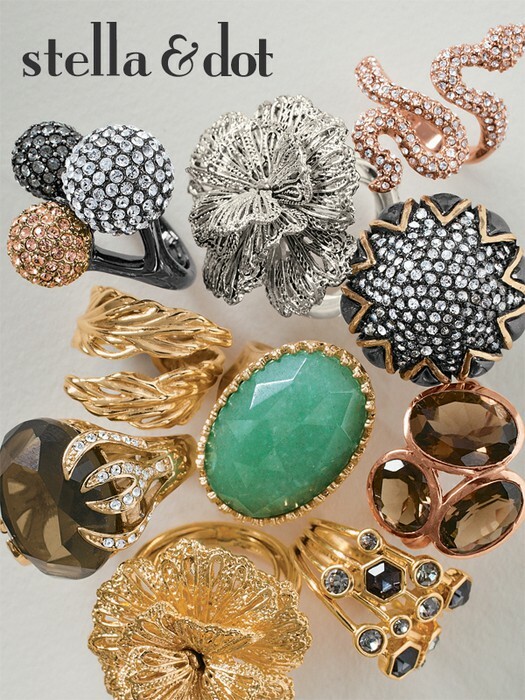 Come see the fabulous celeb coveted Stella & Dot jewelry that’s been featured in Vogue, InStyle, Lucky, and more! Fabulous finds for under $50 and lots of great gift ideas! 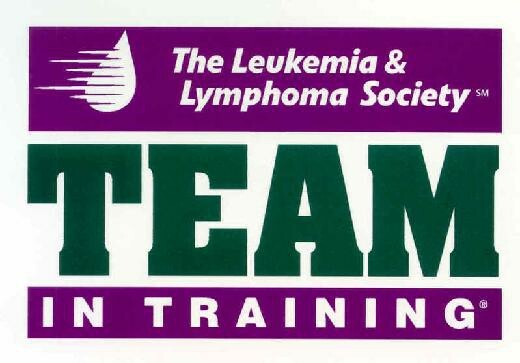 25% of the sales will be donated towards Kate's fundraising efforts. 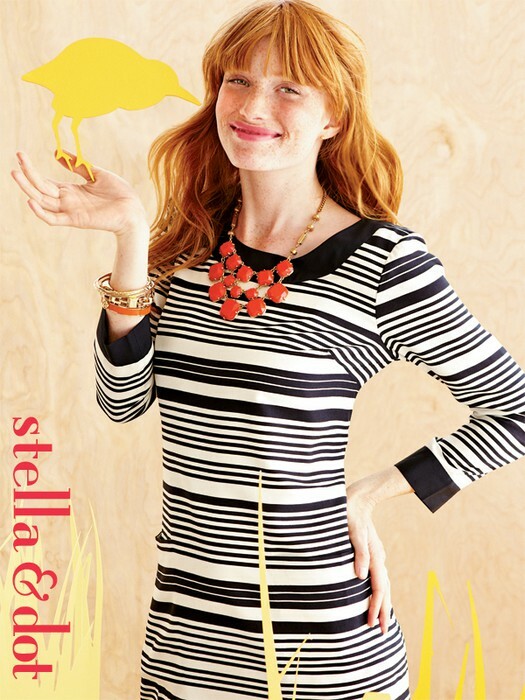 Swing by for a little you-time and check out the Fall line from Stella & Dot! Come see what all the buzz is about, hang out with friends, and get style tips on your very own wardrobe all while benefiting this important cause. Can't make the show but want to shop online? Just visit http://www.stelladot.com/ts/4c3j5.